Real World variety switch grass is the same switch grass that we use in our Bedding-In-A-Bag. 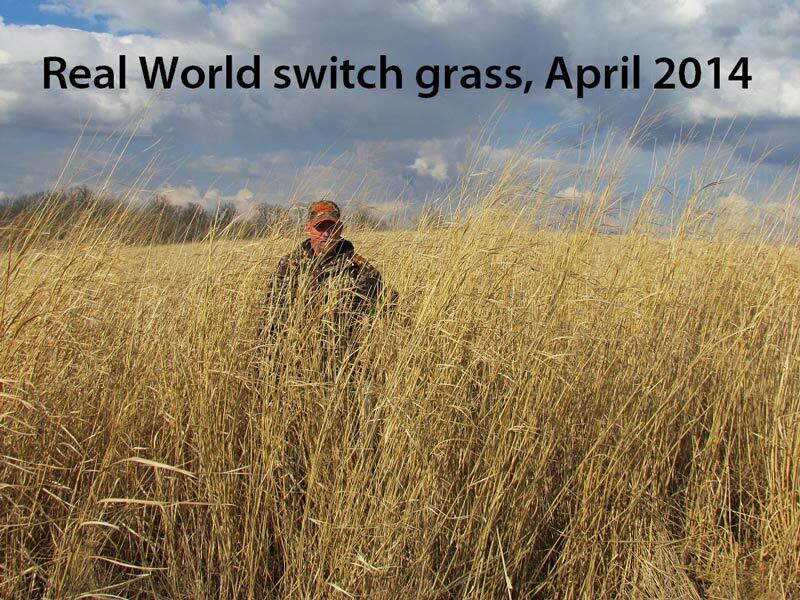 In our side by side tests this switch grass stood better than any other variety we tested including the popular Cave-In-Rock variety. Our Real World Switch Grass will get 7’-8’ tall. Don’t take our word for it, Dare to Compare! 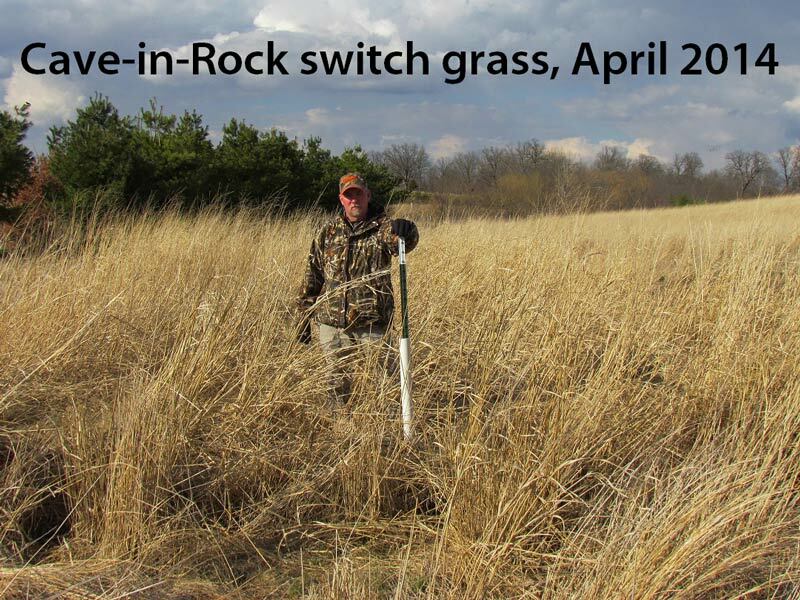 These 2 photos show the difference between Real World switchgrass and the popular Cave-in-Rock variety of switchgrass. 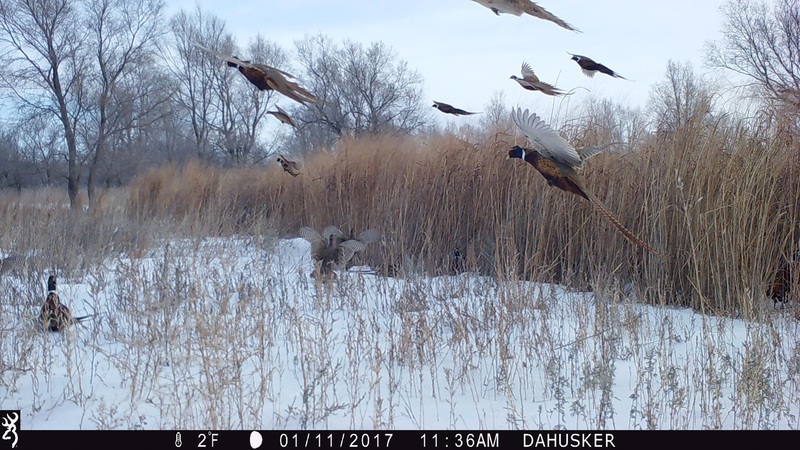 There is no “trick photography” here; these photos were taken the same day just a few feet apart in side-by-side test-plots. Note that these photos were taken in early spring after the grasses had been through the entire winter. 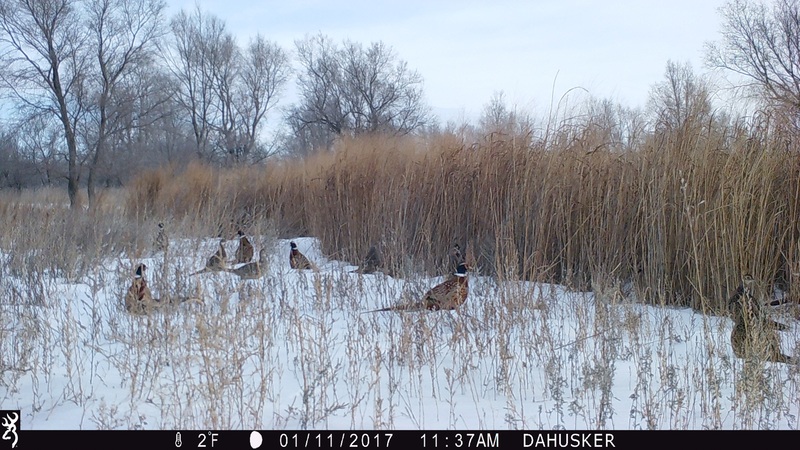 Clearly the Real World switchgrass has better standability and offers better bedding cover for wildlife. Planting straight switch grass instead of “Bedding in a Bag” is the best option on wetter sites such as creek or river bottoms where other grasses do not do as well. Many of our customers also use Real World switch grass to create screening cover along food plots or access routes to their stands.